Help us celebrate REFORMadison Grand Opening and Ribbon Cutting. Stop on by to enjoy a piece of cake and glass of champagne and see a demo on their Megaformer machines. If you’re up for it, you can even give it a try yourself. Exclusive class deals and free classes will be available April 13-15. "Check-in" on Facebook to win a prize from Lululemon & Athleta, Anio Salon & Spa, and REFORMadison. 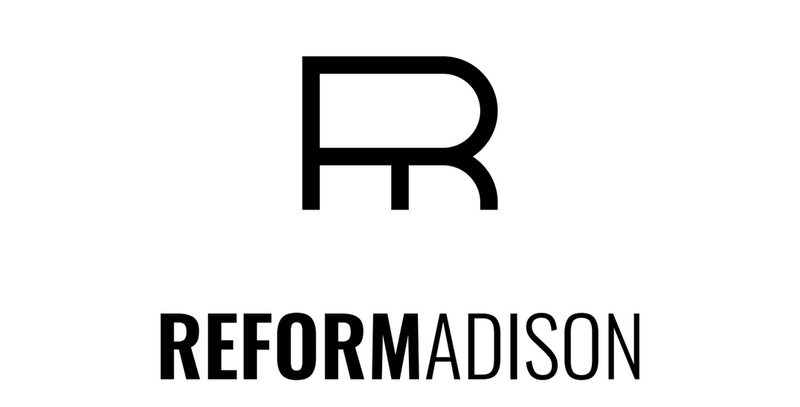 Stop by and help us welcome REFORMadison to downtown Middleton!